Computer science may be critical to careers of the future, but kids today don’t much care about it. For the most part, they still need convincing that coding is cool. A new partnership between Code.org and Lucasfilm should help. Yesterday, as part of its annual Hour of Code event, Code.org launched a free online tutorial that prompts kids to build their own games, based on characters in the upcoming Star Wars: The Force Awakens. 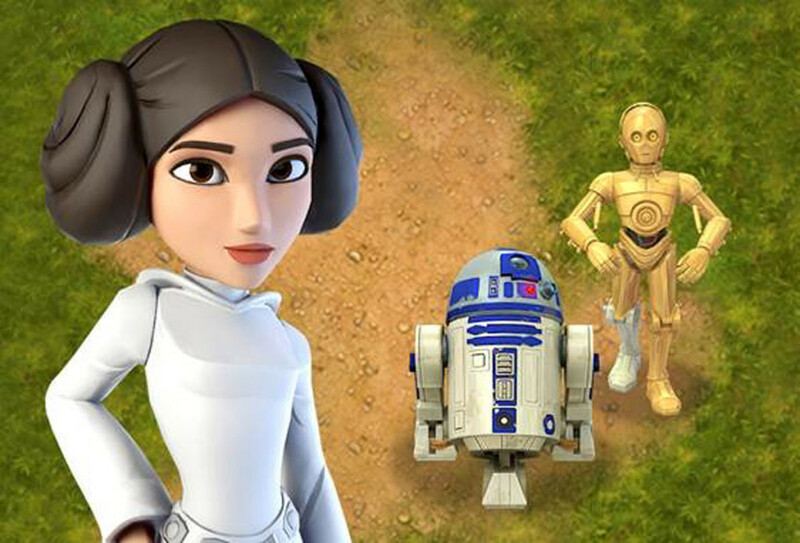 Star Wars heroines Princess Leia and Rey, a character from the new film, will lead students through the lessons, where they’ll learn to write code to design their own games featuring characters like R2-D2 ad C-3PO. This entry was posted in Education and tagged Code.org by tablettoddlers. Bookmark the permalink.